The United Nations and Agence France-Presse have together set up a prize to recognise journalists who cover human rights abuses in Mexico – the deadliest country for the press in the West. 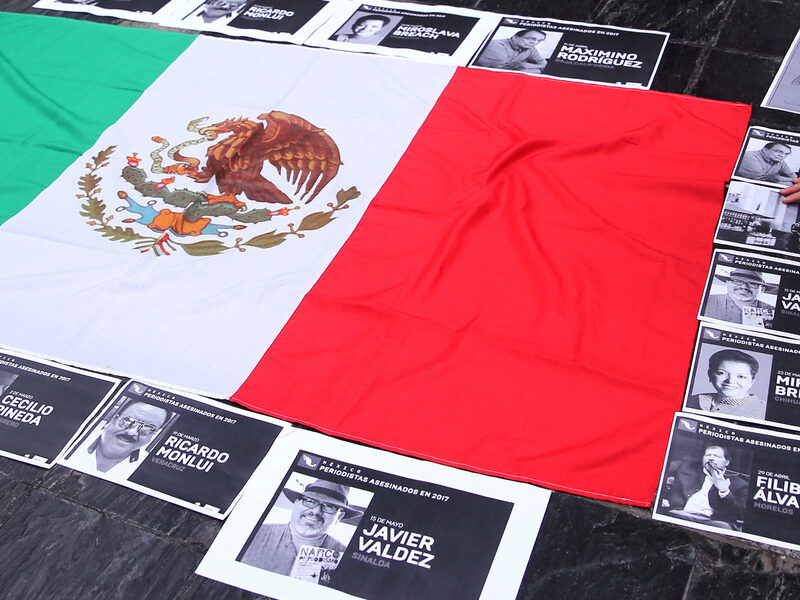 The Breach-Valdez Prize has is named in tribute to two of the 12 journalists killed last year in Mexico. More than 100 reporters have been killed in the country since 2000, including three so far this year. Miroslava Breach, a correspondent for Mexican daily La Jornada in the state of Chihuahua on the US border, was shot dead last March as she drove her son to school. She regularly reported on corruption and links between politicians and organised crime. Javier Valdez was shot and killed last May near the offices of Riodoce, the newspaper he co-founded in Culiacan. 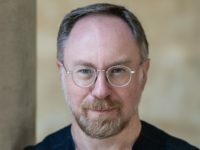 The long-time AFP collaborator was best known for covering Mexico’s powerful drug cartels and won numerous international awards for his work on drug trafficking and organised crime in the Mexican Drug War. The UN and AFP say they want to recognise journalists who are carrying on the work of the pair. Giancarlo Summa, director of the UN Information Centre in Mexico, said the aim of the award was to “recognise the careers of Mexican journalists who have distinguished themselves in defending human rights”. The first winner of the prize will be awarded on 3 May in Mexico City. They will receive a grant and a trip to France to take part in a series of events on free speech. Reporters Without Borders (Reporters Sans Frontieres) has described Mexico as the Western Hemisphere’s deadliest country for the media. The charity says on its website: “When journalists cover subjects linked to organised crime or political corruption (especially at the local level), they immediately become targets and are often executed in cold blood. Mexico was ranked 147th out of 180 in the 2017 World Press Freedom Index, compiled by RSF. Three journalists have been killed in Mexico so far in 2018. Leobardo Vazquez was shot dead outside his home in the city of Gutierrez Zamora in Veracruz on 21 March. The journalist, who had worked for several established Mexican media companies and had recently founded his own news website, Enlace de Gutierrez Zamora, had allegedly received threats from “several mayors” as well as other unknown members of the public. Last month, online reporter Pedro Damian Gomez was found dead at his home in Mexico after receiving a brand new car from a mysterious benefactor. And in January, authorities said they were investigating potential links between the death of Carlos Dominguez Rodriguez and his work as a journalist.